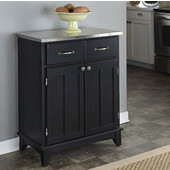 Designed with versatility in mind, Mix and Match Kitchen Carts and Buffet Servers offer a variety of options in size, color and style to suit kitchens of every design. 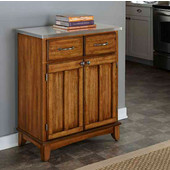 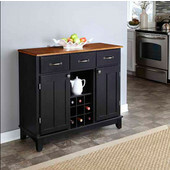 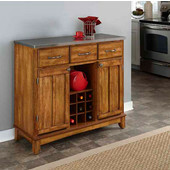 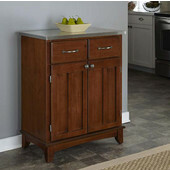 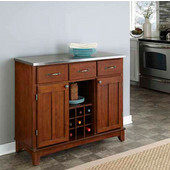 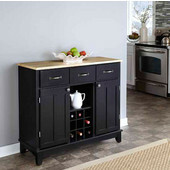 The Cuisine Cart and Kitchen Cart feature cabinet storage with doors and drawers to store all sorts of kitchen items. 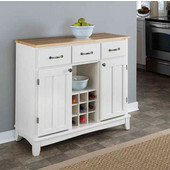 The bases are available in Natural, White Paint, Red Paint, Black Paint, Butter Yellow, Dark Cottage Oak and Cherry finishes. 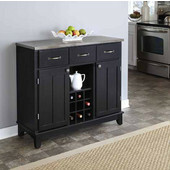 Choose a wood, stainless steel, grey granite, black granite, white vinyl laminate or black vinyl laminate top to finish the look. 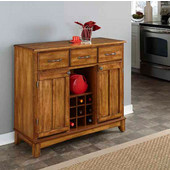 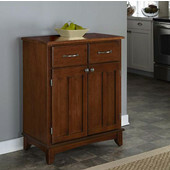 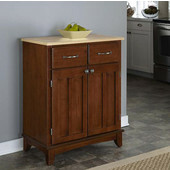 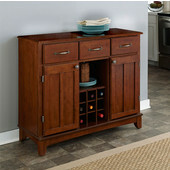 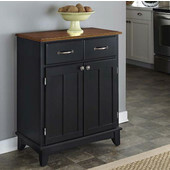 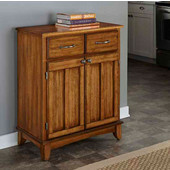 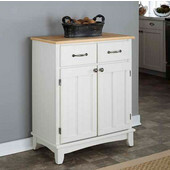 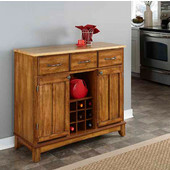 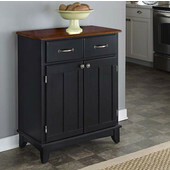 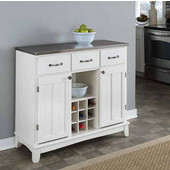 Mix and Match Buffet Servers are available with or without a hutch and come in two sizes.